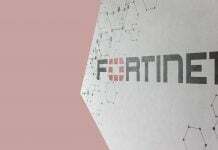 Cybersecurity firm Fortinet has introduced a new FortiGate Next-Generation Firewalls (NGFWs) which is comprised of FortiGate 3600E, FortiGate 3400E, FortiGate 600E and FortiGate 400E Series. 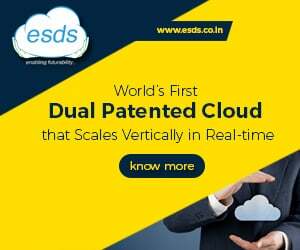 The company said the new solution will enable enterprises to implement Intent-based Segmentation into their security architecture. Intent-based Segmentation allows organizations to achieve granular access control, continuous trust assessment, end-to-end visibility and automated threat protection. In addition to delivering Intent-based Segmentation, FortiGate 3600E offers 30Gbps threat protection and 34Gbps SSL inspection performance. FortiGate 3400E offers 23Gbps threat protection and 30Gbps SSL inspection performance, said the company. FortiGate has a longstanding trajectory of earning NSS Labs Recommended ratings in the Next-Generation Firewalls group tests given its high SSL inspection performance with minimal performance degradation as one of the reasons, cybersecurity firm said. According to Fortinet, the combination of business growth, workloads migrating to multiple clouds and increasing cyber attacks makes it difficult for organizations to maintain a robust security architecture that effectively implements consistent security policy across all network environments. 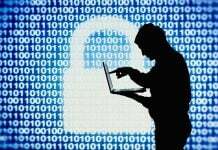 Having flat networks with a single enforcement point further compounds this problem by making it easier for cybercriminals to get inside the network. Once inside, they become part of the trusted zone, allowing them to quickly spread threats laterally. It’s extremely hard to detect and contain these cybercriminals as they move deeper into the network, resulting in cascading risks and exfilteration of valuable data. “The increasing complexity of security has led organizations to seek real-time visibility and adaptive threat protection. Traditional security solutions aren’t agile enough to adequately secure organizations and effectively mitigate risk. As a result, more businesses are considering network segmentation to augment their security strategy, but don’t know where to start. 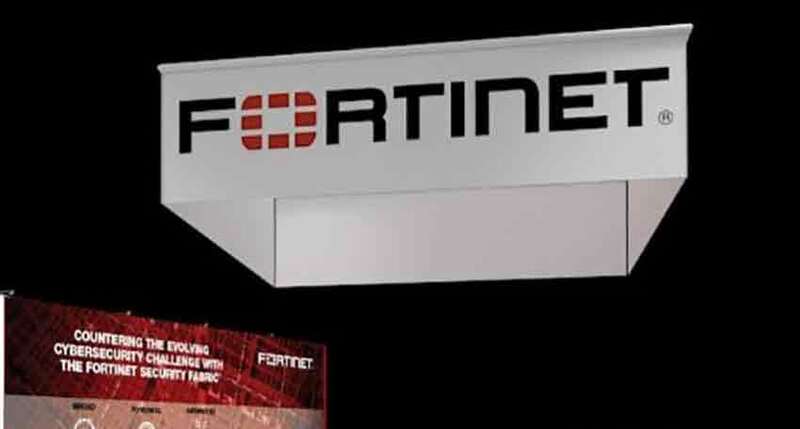 With the extension of its FortiGate NGFW portfolio, Fortinet is making it easier for organizations to start segmenting their networks intelligently and with the business objectives at the forefront,” said Zeus Kerravala, Principal Analyst at ZK Research. 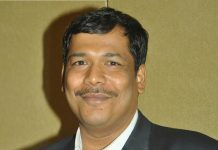 The company claimed that as part of Fortinet’s Security Fabric, the new FortiGate NGFWs give organizations an integrated and consistent security policy across on-premise and cloud assets. Powered by customized Security Processor Units (SPUs), the new FortiGate NGFWs provide full visibility and advanced threat protection without the fear of performance degradation.